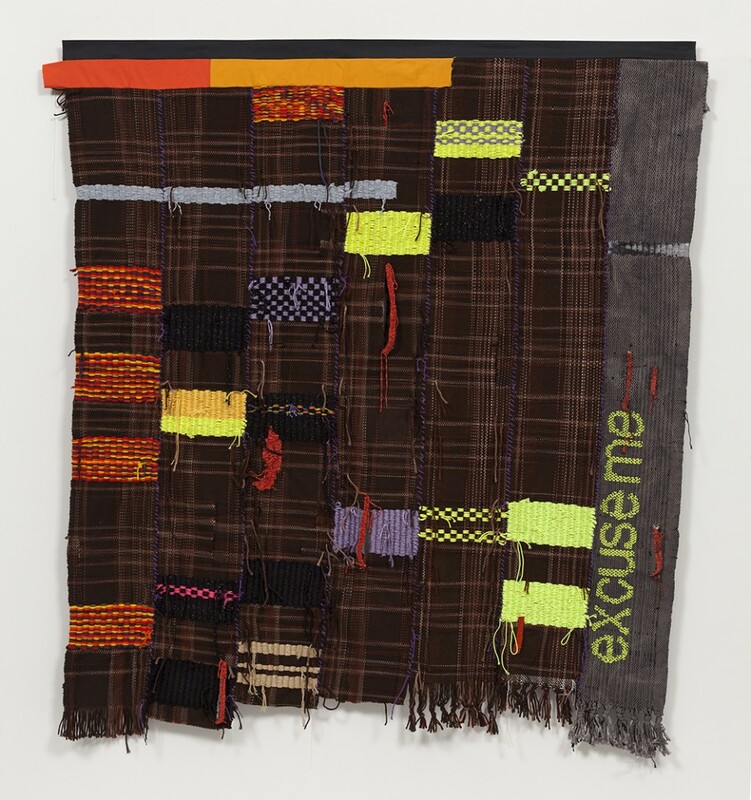 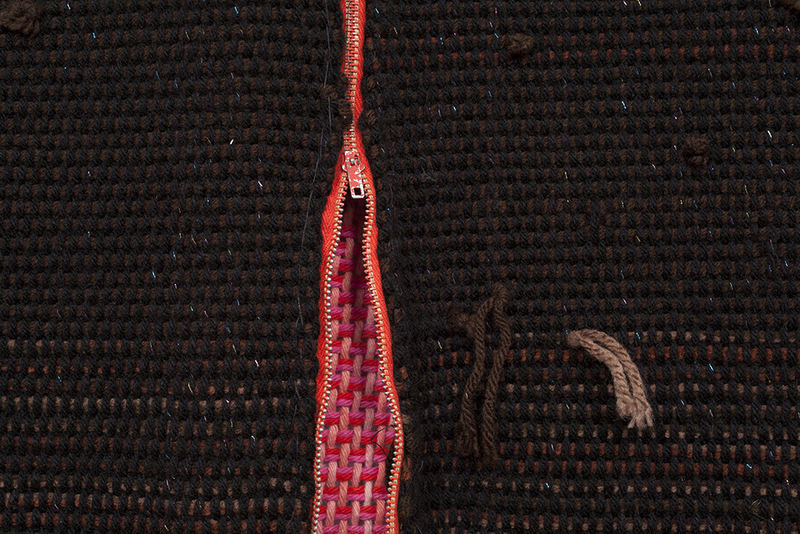 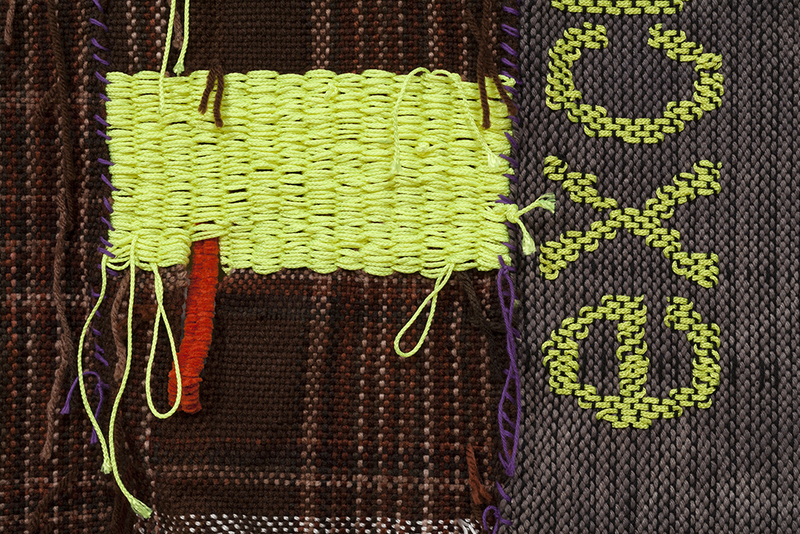 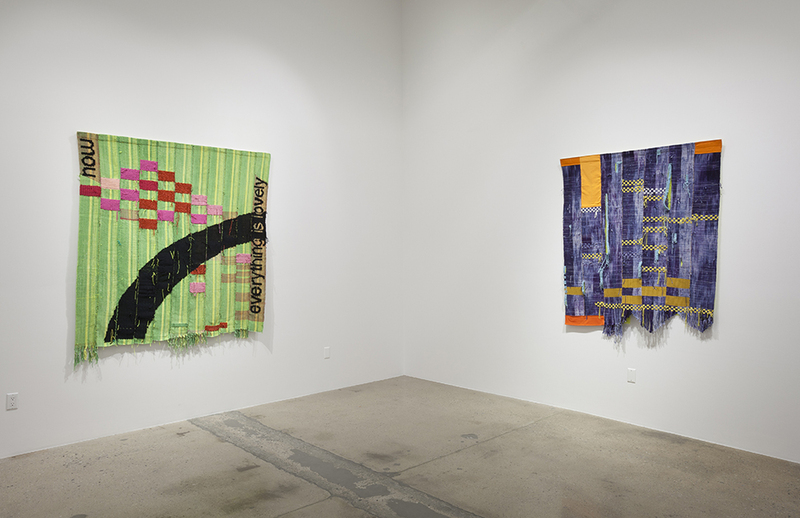 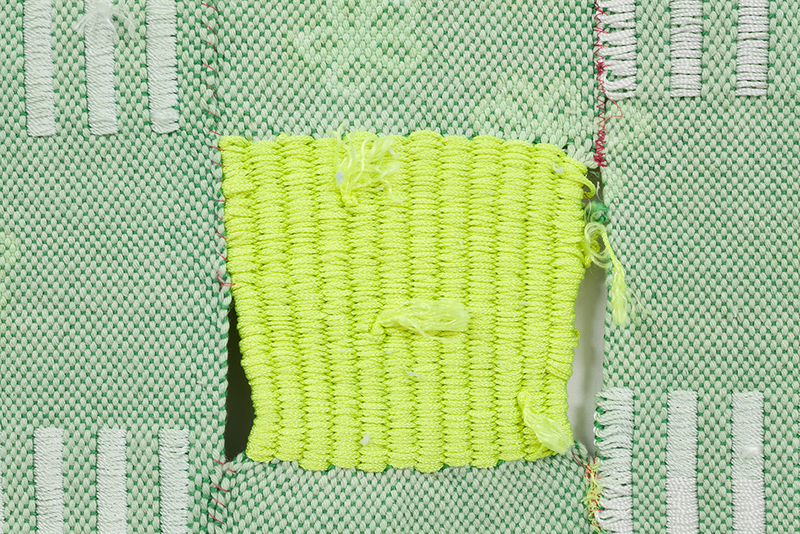 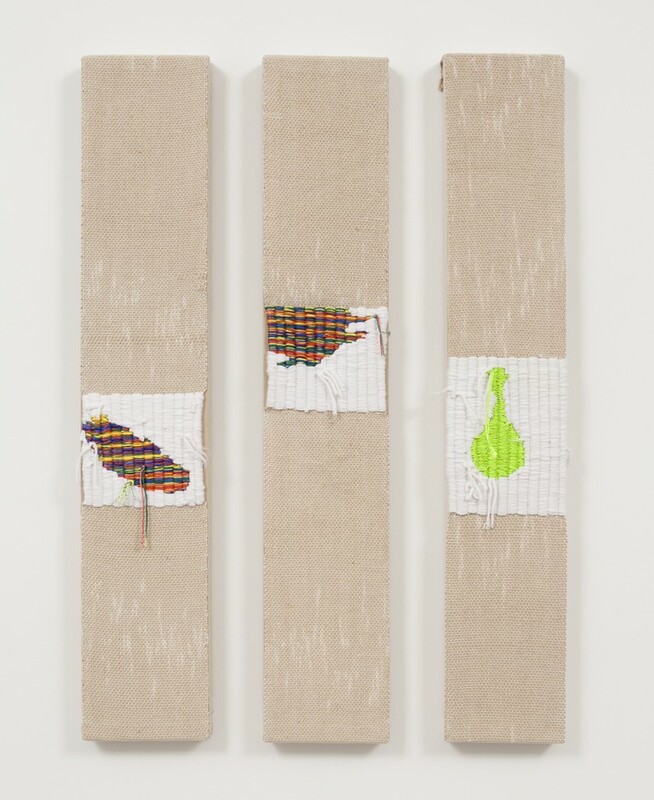 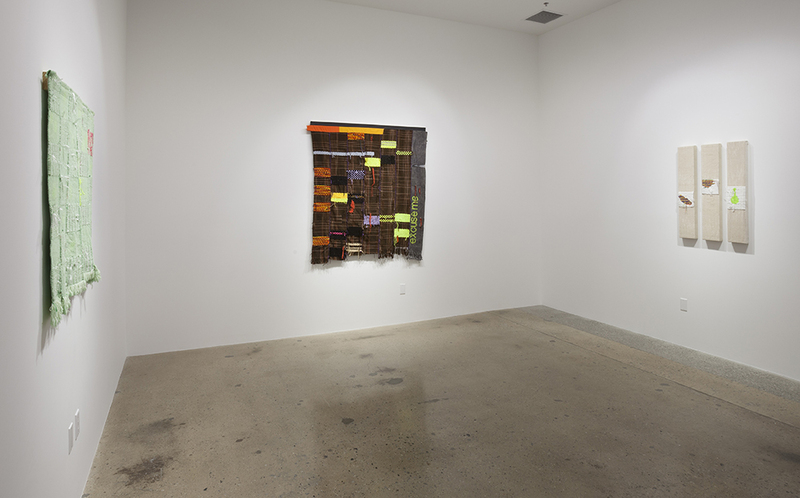 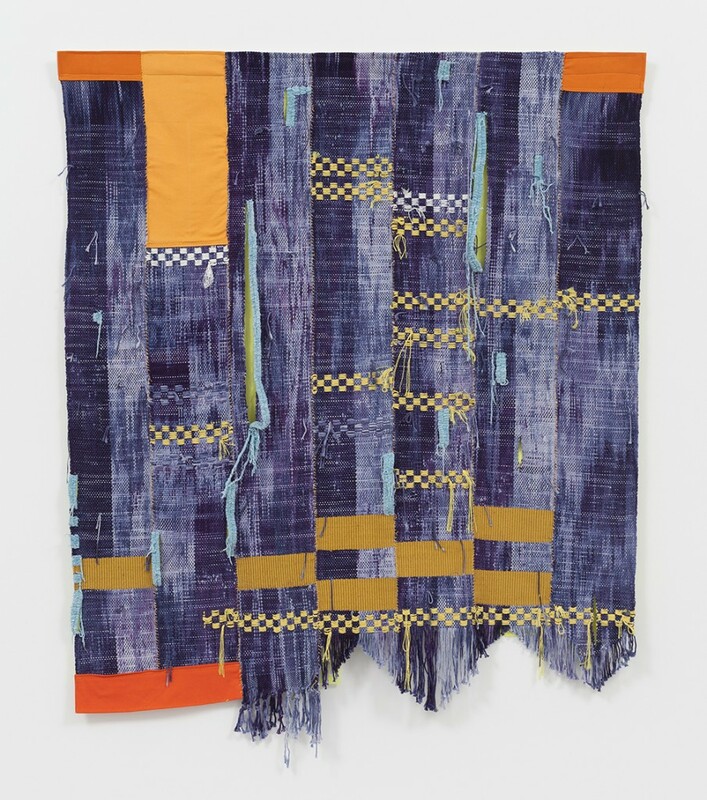 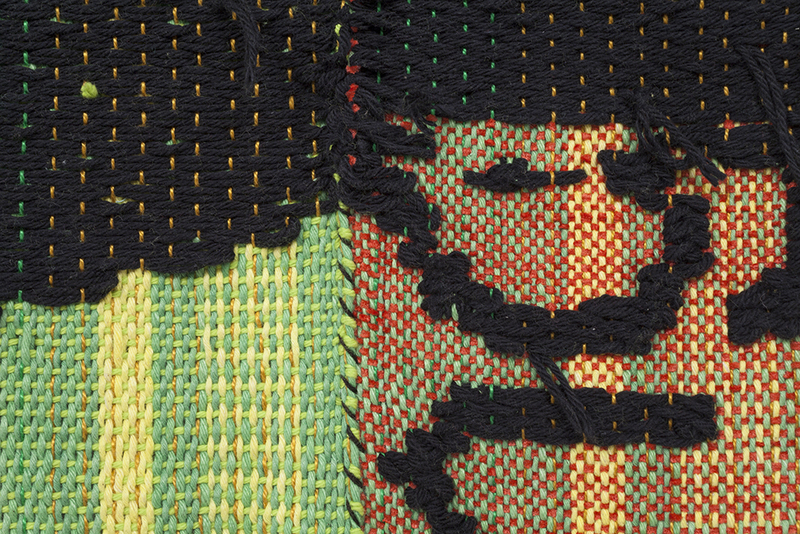 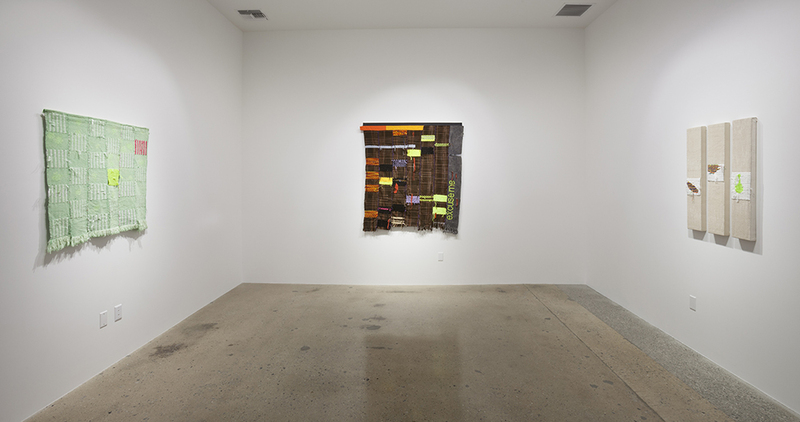 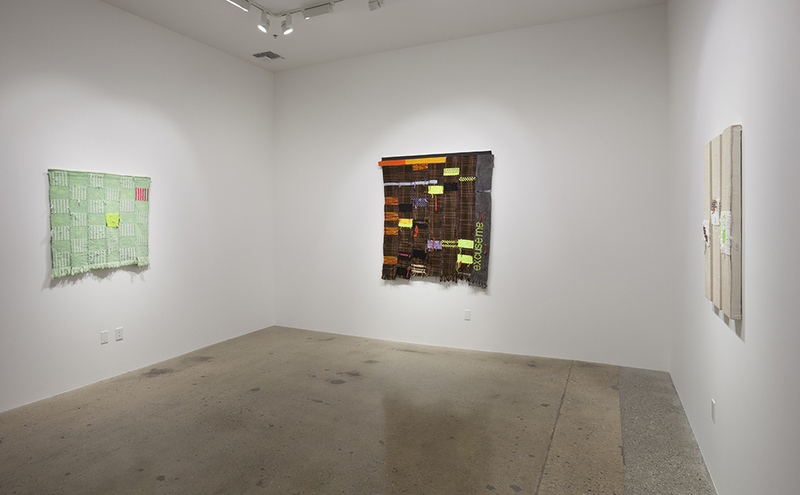 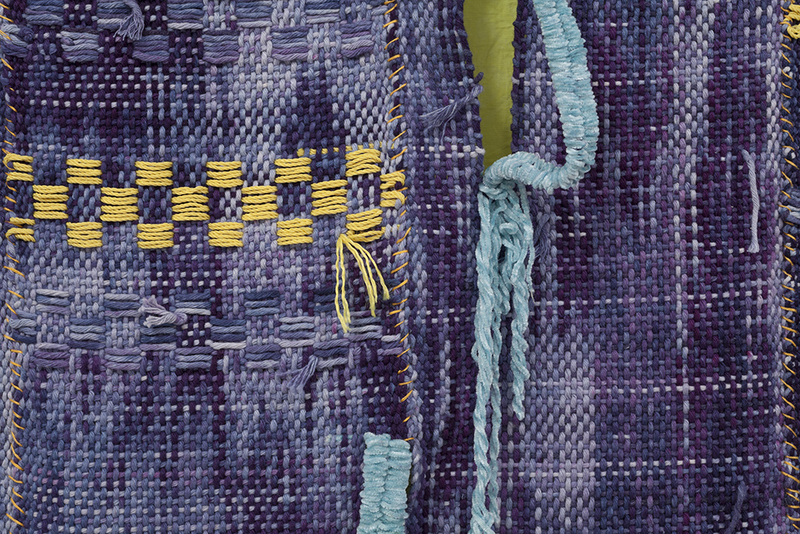 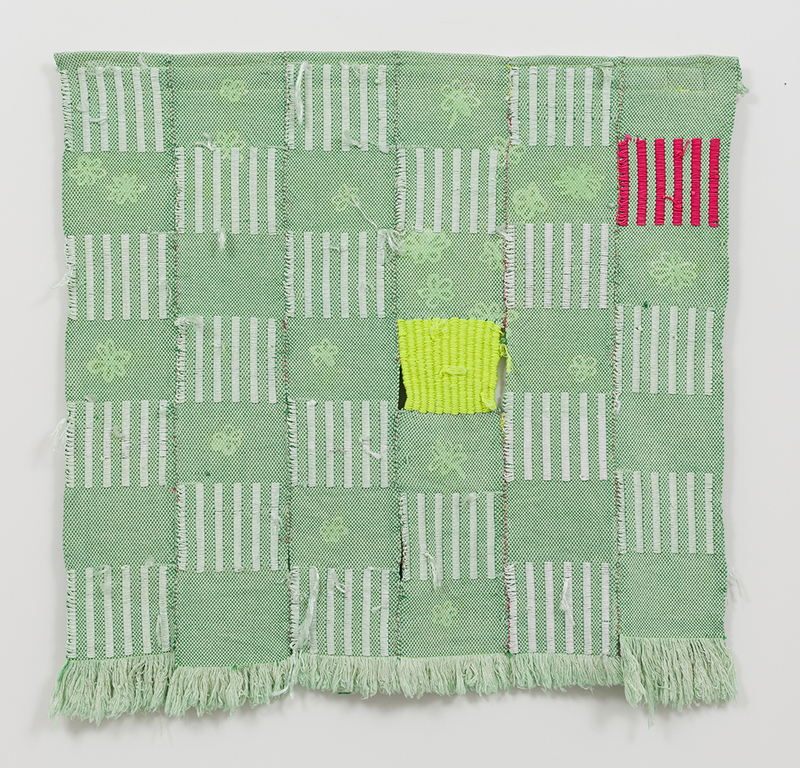 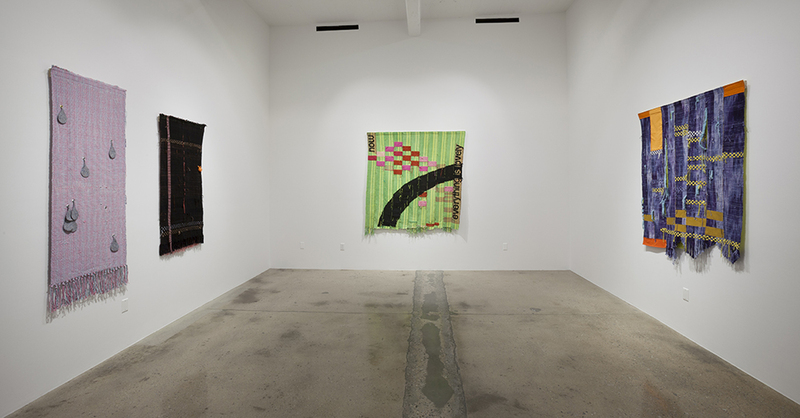 Steve Turner is pleased to present No More Trauma, a solo exhibition by Los Angeles-based Diedrick Brackens which features weavings that incorporate techniques drawn from European tapestries, West African weavings and Southern quilts. 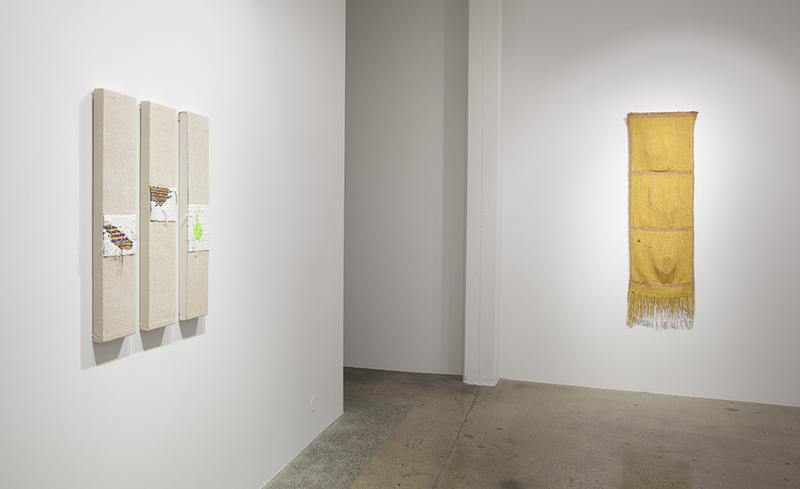 The exhibition title refers to Mary J. Blige’s album No More Drama which marked a turning point in her career as she moved away from bluesy, tragic, heartbreaking songs towards more upbeat ones. 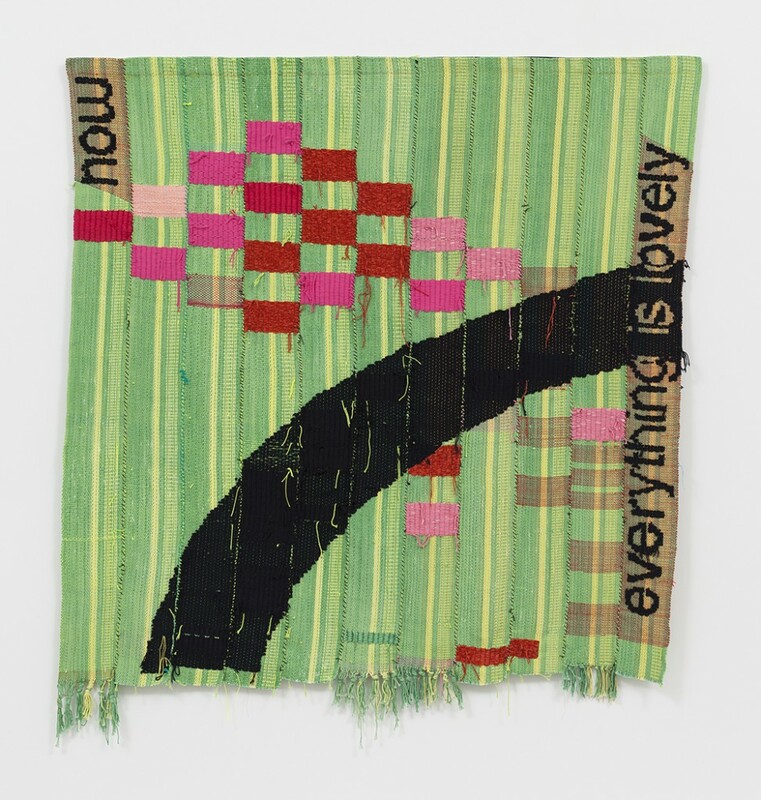 In a similar vein, Brackens has worked through political protest and personal pain in creating these new compositions that incorporate joy, pleasure and imagination. 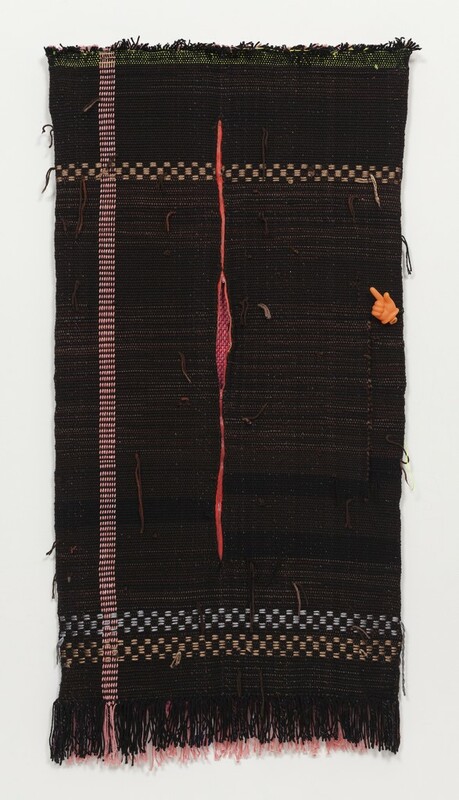 Diedrick Brackens (born 1989, Mexia, Texas) earned a BFA at the University of North Texas, Denton (2011) and an MFA at the California College of the Arts, San Francisco (2014). 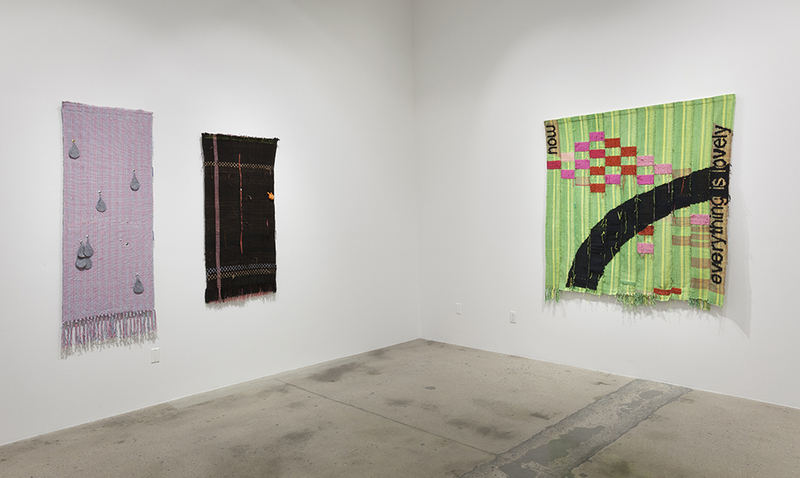 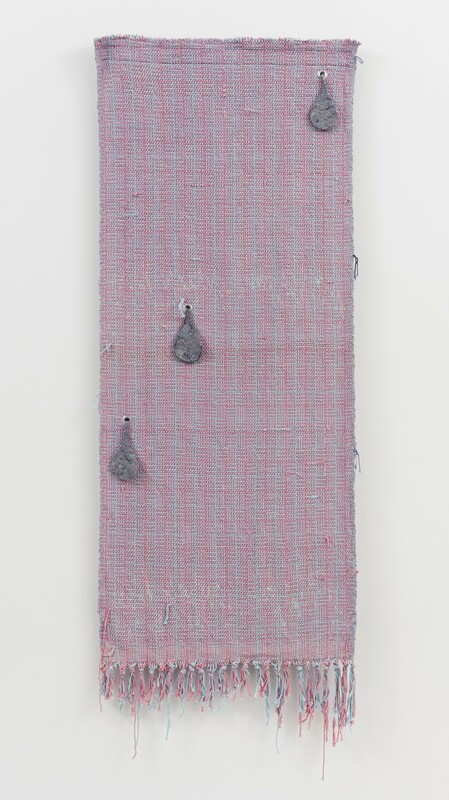 In 2015 he had solo exhibitions at Johansson Projects, Oakland; Conduit Gallery, Dallas and Pacific Sky Gallery, Eugene. 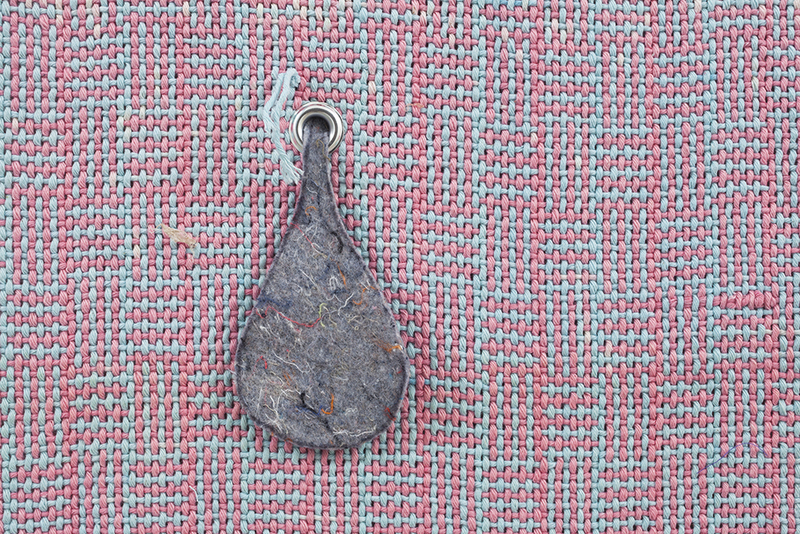 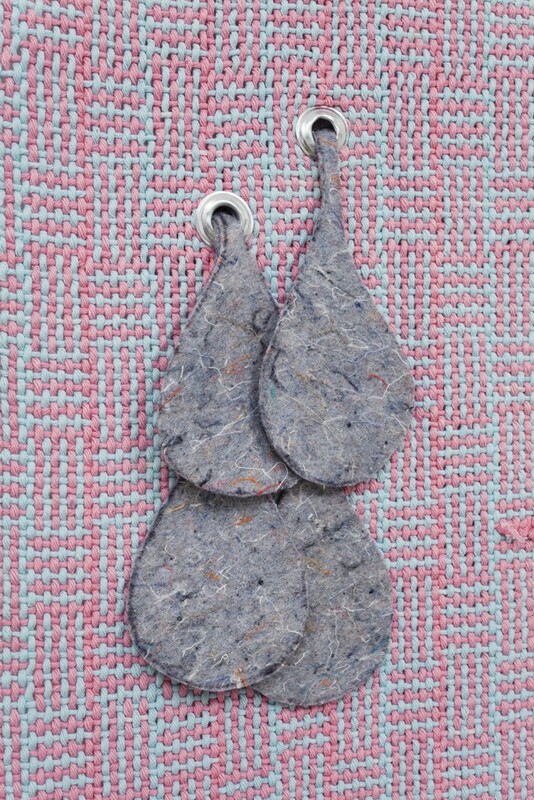 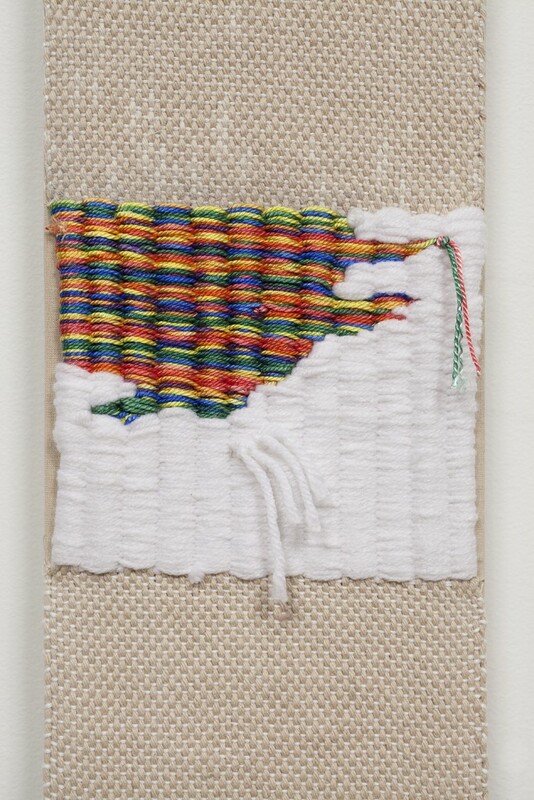 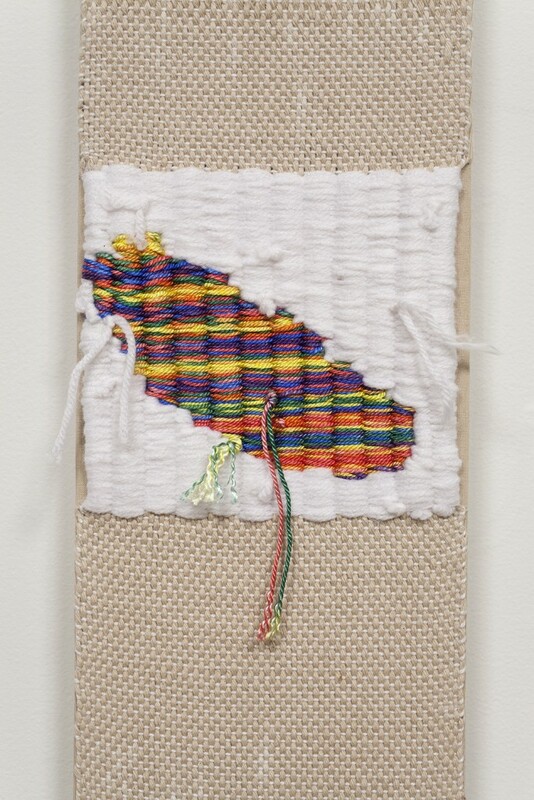 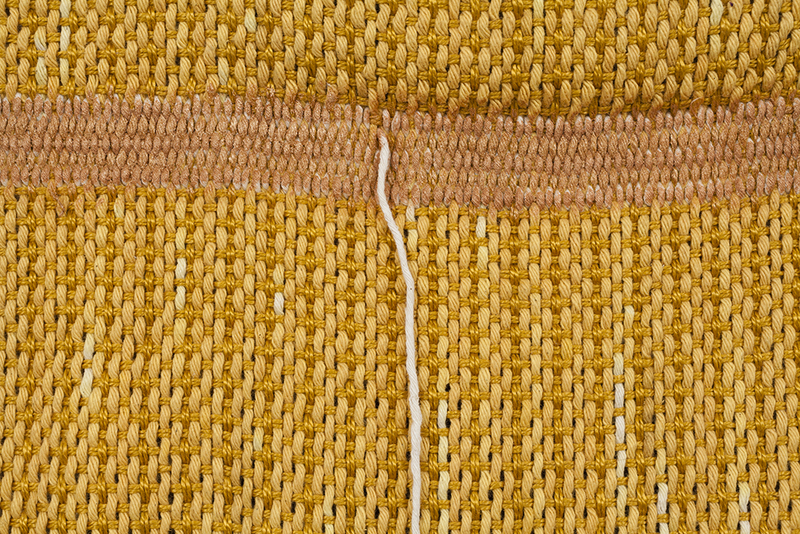 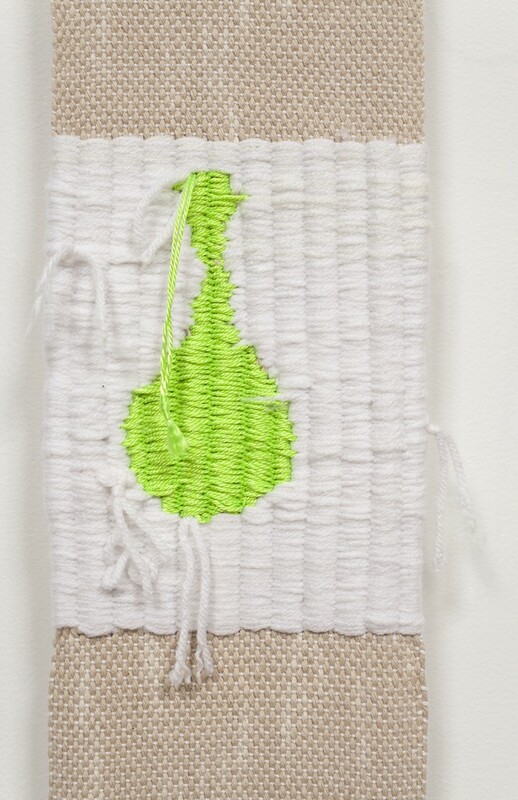 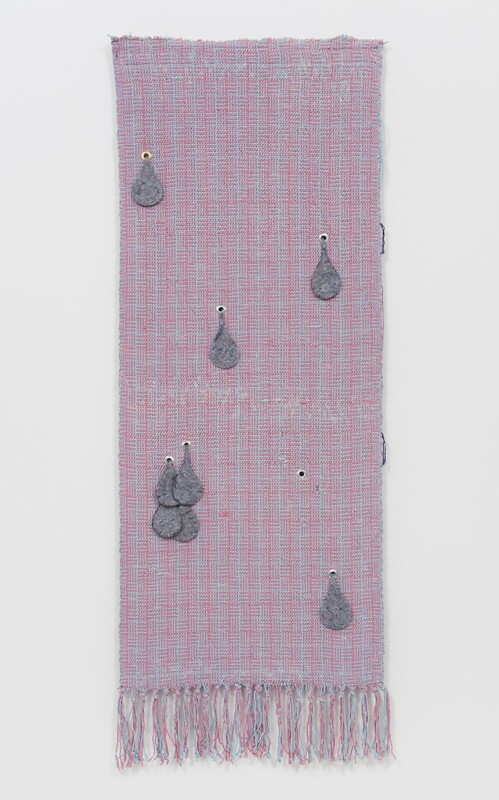 Brackens is currently Assistant Professor of Fiber in the School of Art at California State University, Long Beach.